Ah, kayaking. Getting out into the wilderness, becoming one with nature, feeling the power in the water beneath you (and in your buff as nuts arms). Right? Maybe not always. Nature is great and all, but sometimes you just don’t want to be that far from a Starbucks. Does the wilderness have Starbucks? No, it does not. Cities do though, and there’s plenty of them that offer up guided kayak tours through their waterways. City tours are ideal for a short trip, usually lasting a maximum of two or three hours, and they’re always open to beginners and often children too. There are far more of them than you might think, so we’ve collected them into a series of posts. This one covers city kayak tours in the UK and Ireland. There are better things to do with your time in Eire’s capital than drinking an overpriced pint of Guinness. 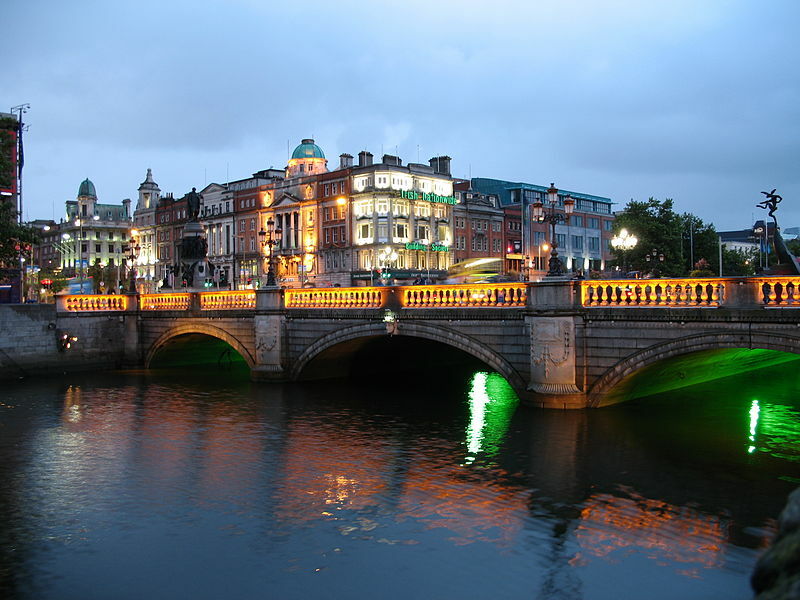 See the city from a different angle with a Dublin kayak tour along the River Liffey, as you take in some of the local landmarks and your guide gives you a (presumably accurate and entertaining) commentary. City Kayaking will take you for two hours during the day or 90 minutes in the evening, and you can hire a wetsuit for €5 if you feel the need. There once was a tour in Limerick…yeah, I got nothing. ‘Kayak’ doesn’t scan very well. Just get on the River Shannon and take a Limerick City Kayaking Tour with Nevsail Watersports. The two-and-a-half-hour tour will take you past some beautiful historical sites, from King John’s Castle to the Treaty Stone. As you pass under some famous bridges and past landmarks, you also get the chance to learn about some local history and play some kayaking games. Ireland is certainly a good one for city kayak tours. 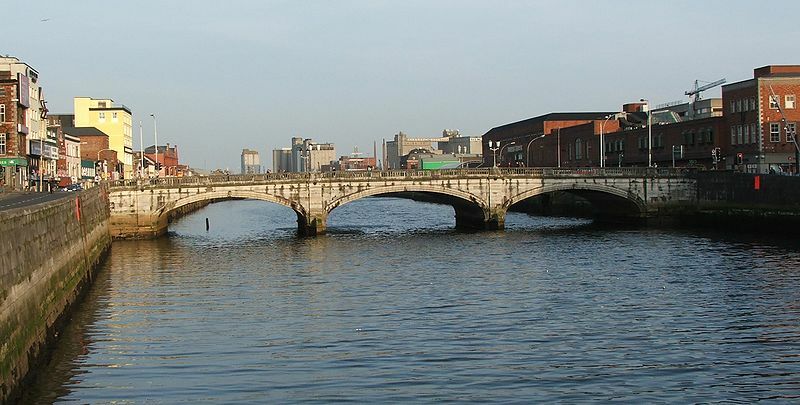 In Cork, hop into a tandem sea kayak for a half-day trip along the River Lee. You’ll paddle past the Marina and continue toward Blackrock Castle. The tour provider promises you won’t get wet, with wetsuits, spray decks and jackets for all. For a shorter trip, the Under the Bridges evening tour is a two and a half hour jaunt through the city. The Thames: it’s had whales in it, it’s had a lot of poo in it (historically…and maybe not so historically), and it’s had more than its fair share of shopping trolleys in it. And now it can have you in it. Don’t worry; it’s quite clean, really. You have several options if you want to see London from a boat, on both the Thames and London’s canals. London Kayak Tours will take you along the Regent’s Canal, past Camden and Regents Park Zoo, or you can drift past either Windsor Castle or Hampton Court Palace. Meanwhile, Kayaking London will give you a more central look at the city, with a paddle past Parliament, HMS Belfast and Tower Bridge. Lastly, Moo Canoes will take you to Tower Bridge or to Greenwich. You can also hire kayaks and canoes from them for periods of two or four hours. London’s a bit busy for some, even if you’re lazily paddling on the water. So if you’d like a paddle through an altogether more refined city, give Oxford a try. It’s not just the home of the famous university. The Oxford kayak tour begins on the River Cherwell and ends on the Thames (London is just over an hour away on the train, so it makes a lovely day trip). It’s a little less urban than some city tours, so it’s a fantastic escape when you’re in desperate need of some greenery. We finally come to bonny wee Scotland. They’re particularly fond of sea kayaking up in the north, but you can enjoy a kayak tour of Edinburgh too. 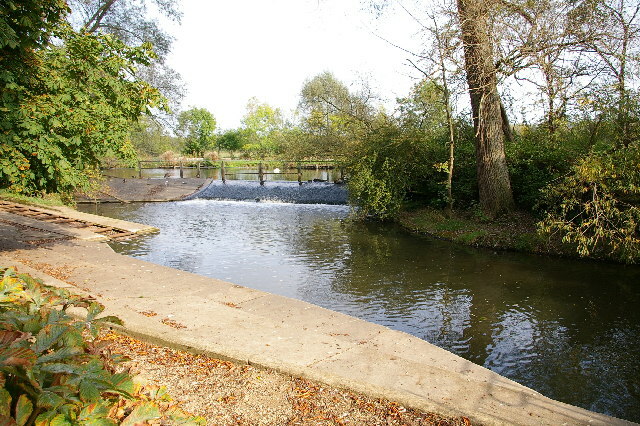 A canoe or kayak trip along the Union Canal takes you from the city centre, out into the leafy countryside. The half-day trip is excellent for families, with minimum ages of 6 for canoes (with an adult) and 8 for kayaks suggested. 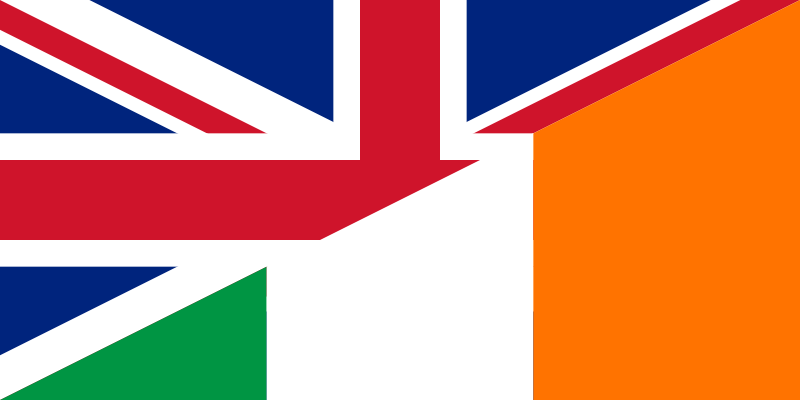 Know of any more city kayak tours in Ireland or the UK? Let us know and we’ll add them to the list. Thanks to Bellatrix, Hans-Peter Bock, Luke Mcurley at English Wikipedia, Kglavin, David Iliff, Noel Foster and Kim Trayor for the images.